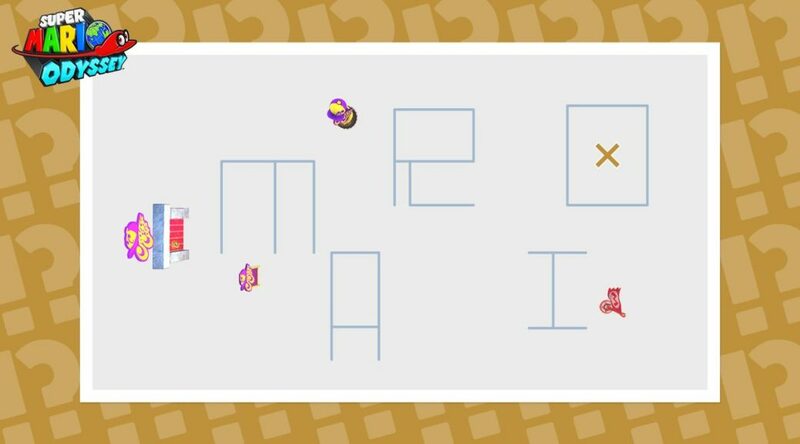 Nintendo of America has released the 14th Hint Art for Super Mario Odyssey. Solve the Hint Art shown below to receive a Power Moon. This Power Moon should be pretty easy to find – can you figure it out?